A two-time Olympic medallist, Lascelles competed in his fourth Olympics in Sochi with Team Rush (third while representing Canada). Lascelles has had a great deal of success with a number of Canadian pilots. He helped push Lyndon Rush’s Canada 1 four-man sled to a bronze medal at the 2010 Olympic Winter Games. Lascelles may have had one of the best feel-good stories of the 2006 Winter Games where he made his Olympic debut for Canada. Two weeks before heading to Torino, Lascelles, from Jamaica, received his citizenship and was able to slide with Pierre Lueders where they went on to win an Olympic silver medal in two-man bobsleigh. Lascelles helped Pierre and Lyndon win multiple World Cup medals, World Championship medals along with their Olympic triumphs at the 2006 and 2010 Games. 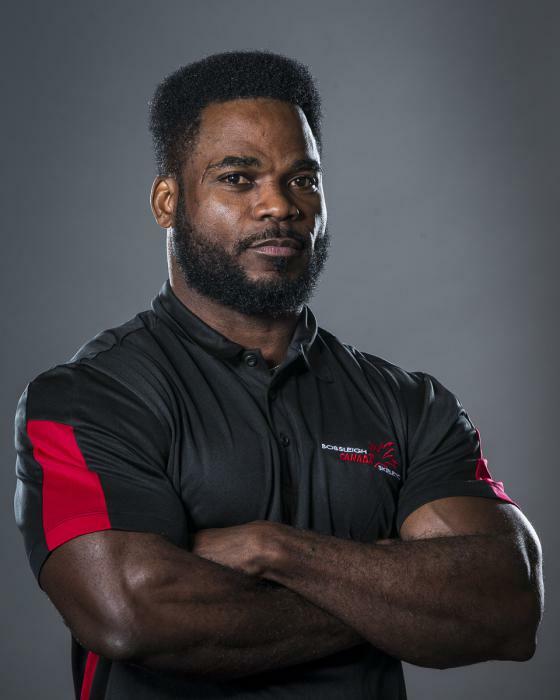 Considered one of the most powerful brakemen in the sport, Lascelles moved to Canada permanently in 2002 and was a member of the Jamaican Bobsleigh Team from 1999 to 2004. He set a start record for Jamaica of 4.78 seconds at the 2002 Olympic Winter Games in Salt Lake City.